11 students have enrolled in the program with many more anticipated in the coming semesters! Online Master of Science in Veterinary Medical Sciences with a Concentration in Shelter Medicine begins Spring 2015. Results Are In: What kind of dog is that? Dogs come in all shapes and sizes, but does what we see match what we get from DNA analysis? See for yourself! From an exploration of the psychology of hoarding to processing simulated crime scenes, Maddie’s Veterinary Forensics Conference provided a wealth of insights and practical tools. 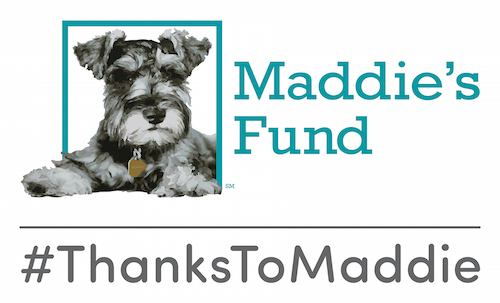 Maddie’s® Shelter Medicine Program offers training to veterinary students, veterinarians, and shelter practitioners; on-campus and online certificate programs, shelter medicine. conferences, courses, workshops and more.